This morning, after returning home from Mass, we set up our Lenten altar. This is basically just a small area on top of our fireplace where we've placed a few remembrances of the season. We set up our crown of thorns as we did last year, as well as our alms box, but this year we added two new aspects: a simple bowl of dirt sprinkled with ashes and a small box containing the missing Alleluia. 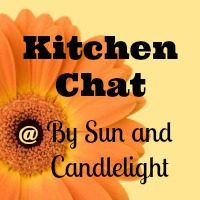 These two projects were easy to do, and yet I think they made a big impression on the boys. I would like to add a small purple cloth or placemat as a base, but have not yet found what I want. I had read about the bowl of earth idea in All Year Round and it sounded very symbolic and meaningful to me. We sprinkled the soil with the palm ashes and set it on our altar. (In this frigid clime, we had to rely on organic potting soil instead of dirt from the yard.) There it will stand, unadorned and undisturbed, for the next several weeks. On Palm Sunday we will sprinkle the soil with grass seed and watch for the changes throughout Holy Week. "The first day of Lent is called Ash Wednesday from the ceremony of imposing blessed ashes in the form of a cross on the foreheads of the faithful while the priest pronounces the words, "Remember, man, that you are dust, and to dust you shall return" (Gen 3:19). The name of the day was officially introduced in 1099 by Pope Urban II; previously it was called "Beginning of the Fast." 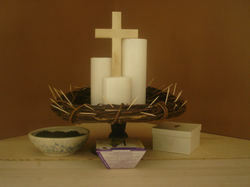 "The ashes used are made from burning the blessed palms of the previous Palm Sunday. They are given a special blessing before being distributed on Ash Wednesday, and the prayers in the Roman Missal for this ceremony date back to the eighth century. 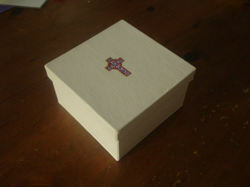 "Ashes have been used as a token of penance and sorrow from the time of the Old Testament. The Church accepted the custom from Jewish tradition and kept its original meaning. 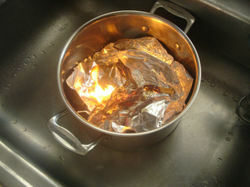 Originally, the imposition of ashes applied only to public sinners. By the end of the eleventh century, many devout people voluntarily submitted to it, and it has become a general practice worldwide. In medieval times, the Popes walked barefoot on Ash Wednesday, accompanied by their cardinals, to the church of Santa Sabina, where the Pope received the ashes from the oldest cardinal-bishop and distributed them to all the cardinals. "The imposition of ashes was discontinued in most Protestant churches after the Reformation, but was kept alive for a time in the Church of England. In recent times, some Protestant churches have returned to this ancient practice. Ash Wednesday is not observed in the Oriental Churches. Their Lent begins on the Monday before Ash Wednesday, which they call "Clean Monday" because the faithful cleanse their souls in penance and also wash and scrub all cooking utensils to remove all traces of meat and fat for the penitential season." On Palm Sunday we will hang a lovely palm cross in its stead. 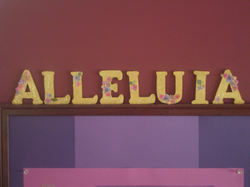 Now, this post is getting quite long, but I would like to share with you our Alleluia craft. I have to say, I love Elizabeth's wonderful idea as well as Matilda's beautiful take on the Alleluia farewell. 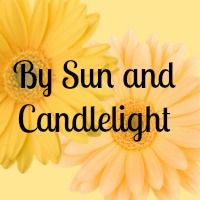 Both are lovely ways to bring the nuances of our Faith to life in our children's hearts. 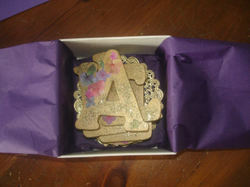 Materials: wooden craft letters, a plain white box, golden paint and glitter and floral stickers (not shown is clear glue). 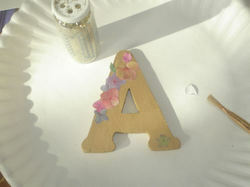 I painted each letter with the golden paint and once dry, added some spring floral stickers. 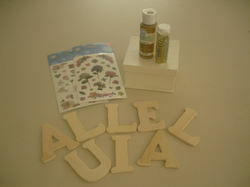 I then spread on a bit of clear glue and lightly sprinkled the letters with a fine golden glitter. Of course, the Alleluia needs a proper and careful hiding, so we wrapped ours inside a sheet of purple tissue and tucked it inside a plain paperboard box. Won't it be a surprise to find the box opened and turned golden on Easter Day? After we said our farewell, we tucked the box at the back of the Lenten altar (some families might "bury" theirs beneath their couch, ours is safer on the alter - believe me). "Limits are a tonic to the soul." 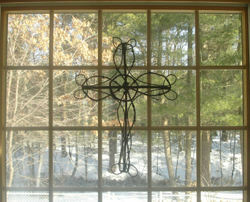 Lent is a good time for limits, and it is a good time for the soul. Blessings to you as this new season begins!